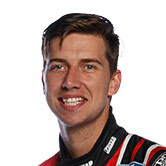 Tickford Racing Supercars star Chaz Mostert is encouraging young drivers to use National Check It Day this Saturday to give their cars vital safety checks and improve their own knowledge. A joint venture between Driver Safety Australia and Supercheap Auto, the initiative will be run across Australia on March 30, at the retailer's stores. It aims to raise awareness of key safety issues among younger drivers, and highlight the importance of undertaking regular vehicle checks. 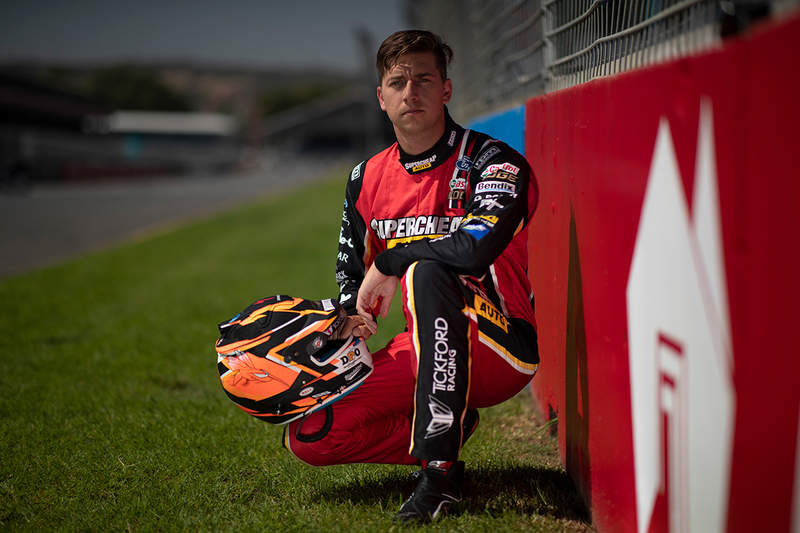 "Check It is great initiate from Supercheap Auto and Driver Safety Australia to educate young drivers on how to do basic safety checks on their own car and prevent breakdowns and dangerous situations on the side of road," Mostert said. "The team at Supercheap Auto are great and I encourage everyone to head to a Supercheap Auto store on March 30 and learn these essential skills." The training is free at any of the 278 Supercheap stores, while further tutorials are available at the dedicated Check It site. "There’s so much about safety that is within our control; how we behave on or around the road, and ensuring that our vehicles meet safety standards," Supercheap Auto General Manager Customer Communications & Engagement, David Bauer said. "We’re fortunate at Supercheap Auto to have skilled team and the tools required to help educate the newest generation of vehicle owners and help create safer roads for all." Driver Safety Australia founder and CEO Russell White believes a lack of knowledge about key safety requirements and the importance of regular checks, are putting young lives at risk. "Car crashes happen in an instant, and in that moment having a car in safe condition can be the difference between life and death," White said. "Every driver has a responsibility to ensure they’re taking precautions to keep themselves and those around them safe. "Whether that’s tyre tread and being able to brake in time, or having adequate vision in different weather conditions with working wipers or headlights. "On top of these safety concerns, there’s also the added risk of being stranded when broken down on the side of the road. "We continue to see serious injuries and fatalities as a result of being struck in high-traffic areas, which can often be avoided."